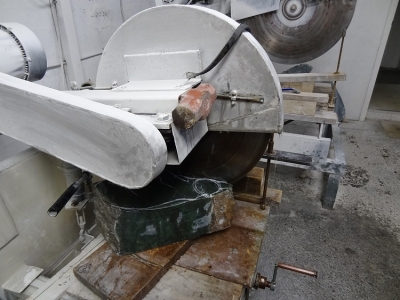 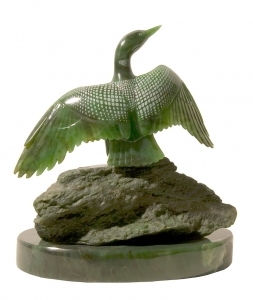 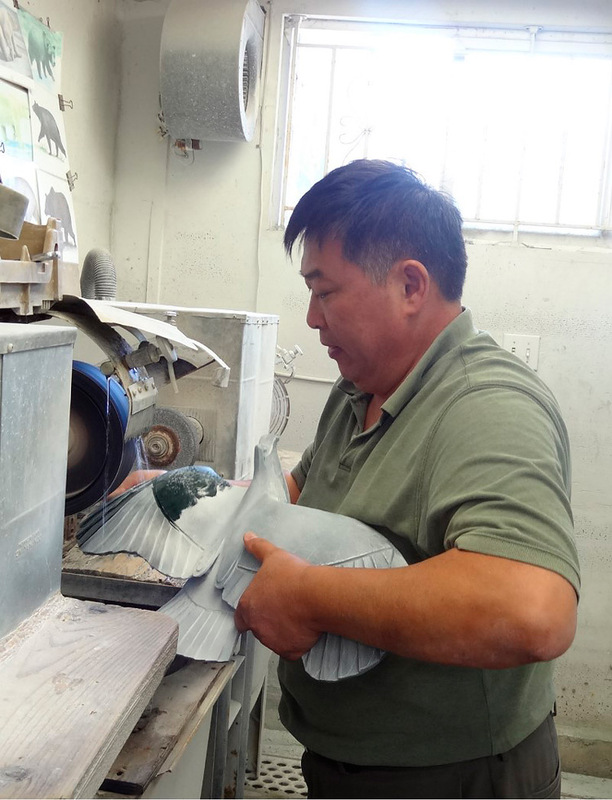 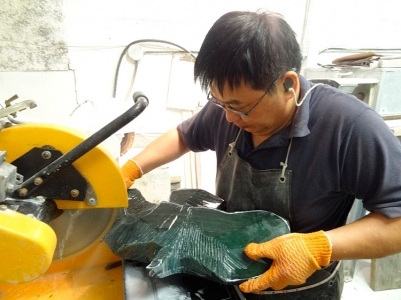 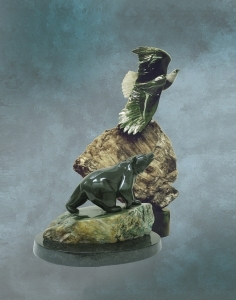 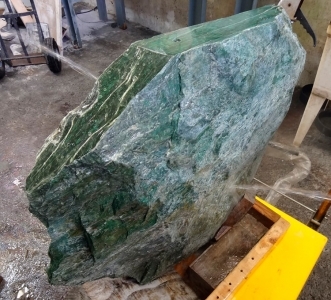 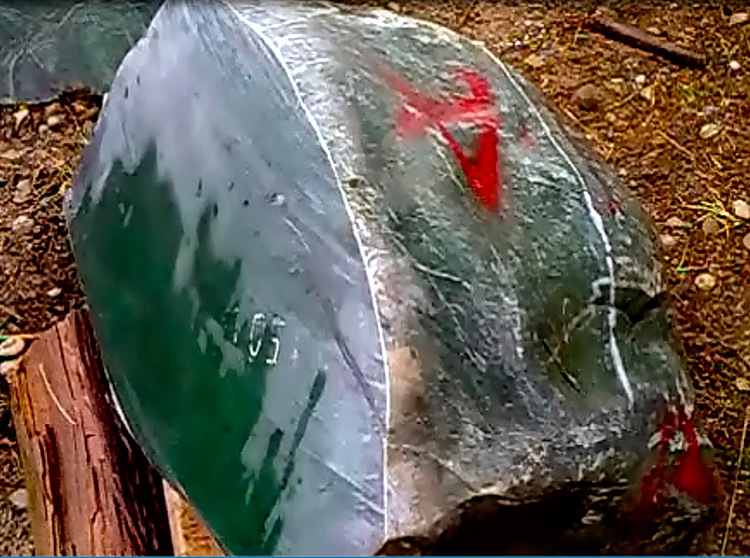 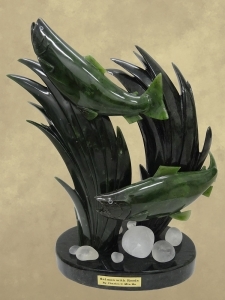 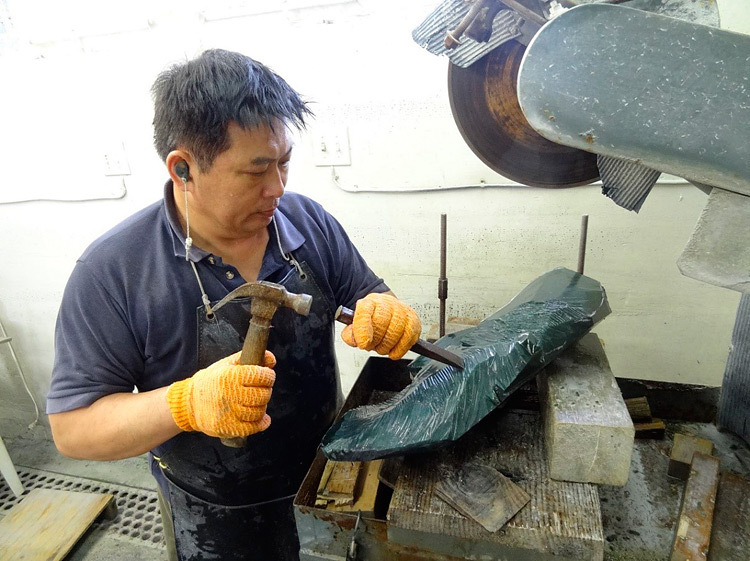 I live in Vancouver, BC, Canada and have been sculpting both jade and ivory for about 41 years. 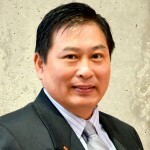 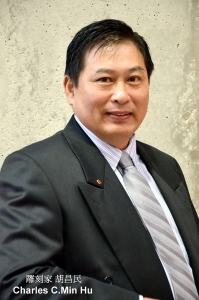 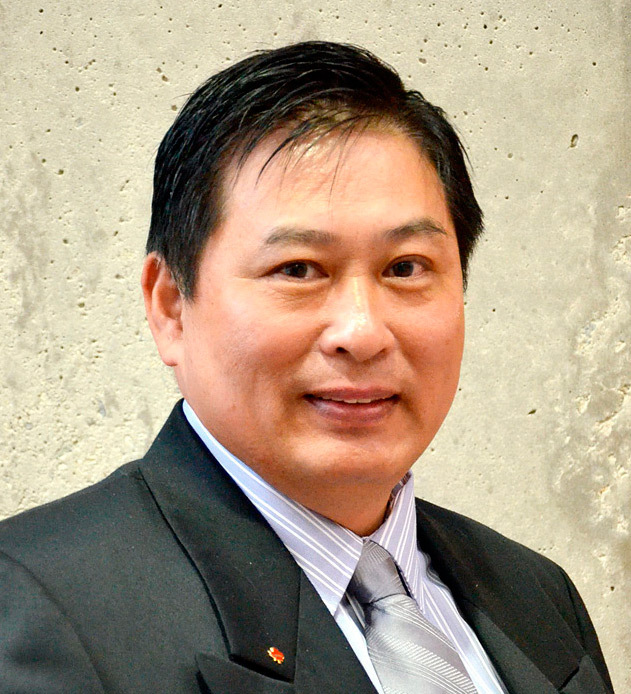 I am an undergraduate of the Shanghai Arts and Crafts Institute and in 1988 I came to Canada to continue my art career. 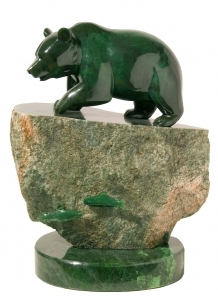 In 1989 I was working at three professional jade art companies. 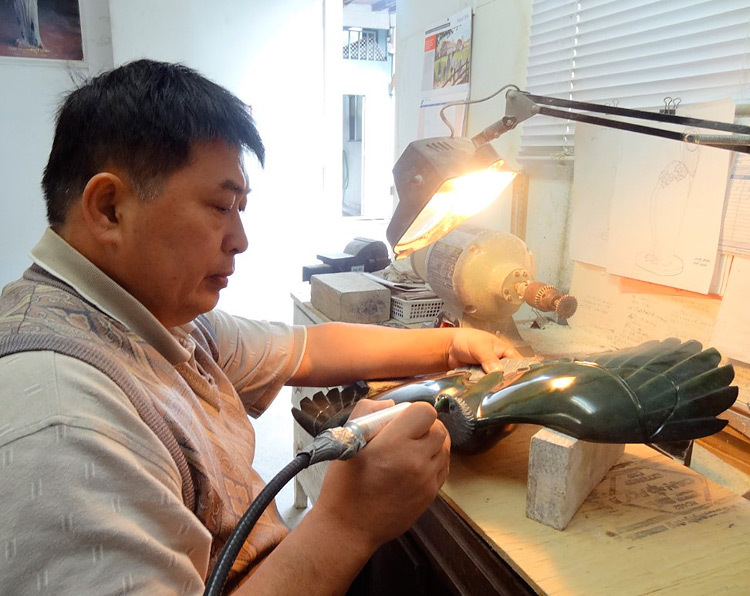 By 2001 I had established my own studio where I was dedicated to creating my own style of jade and ivory works where I blended together Eastern and Western artistic styles. I hope that my jade and ivory artworks can contribute to the development of Canadian art. The piece that I have entered is called “Majestic Flight” portraying a flying eagle. Eagles are wild fierce creatures who are known as the king of birds. 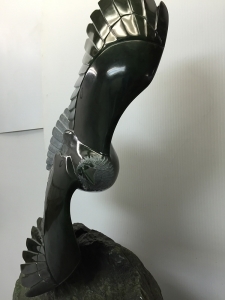 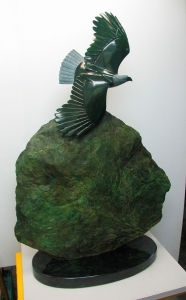 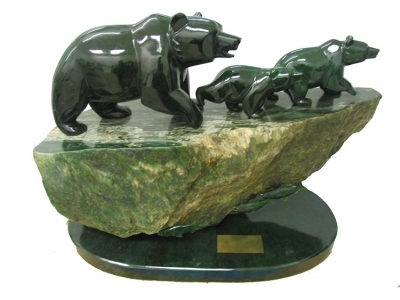 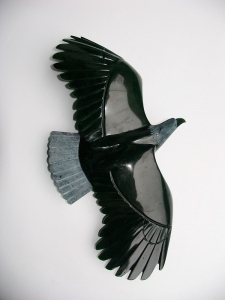 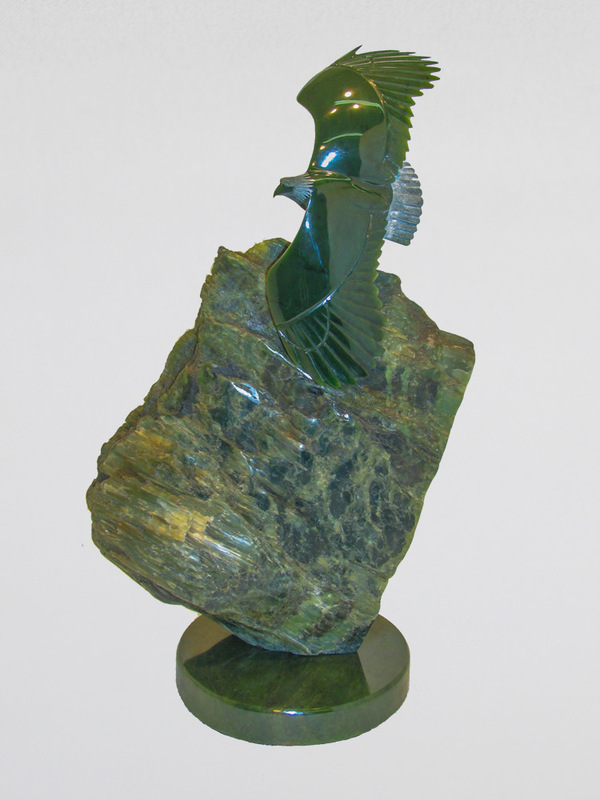 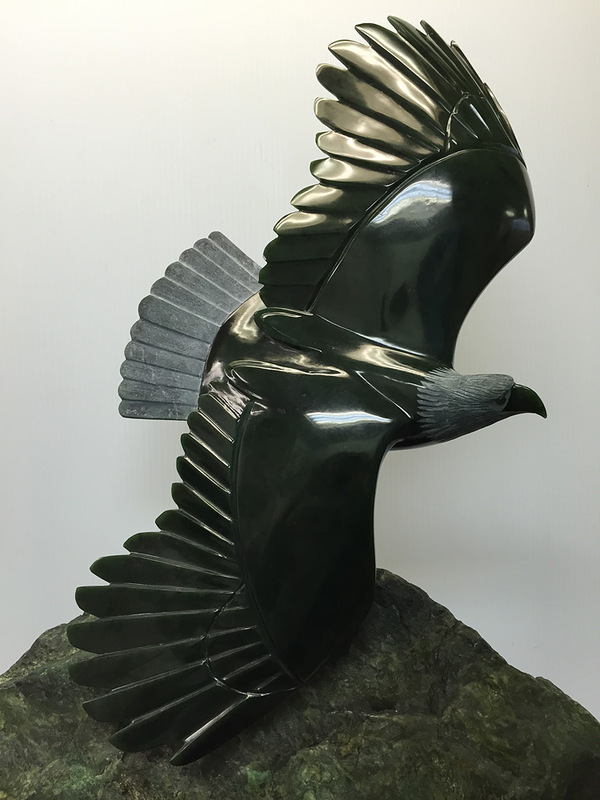 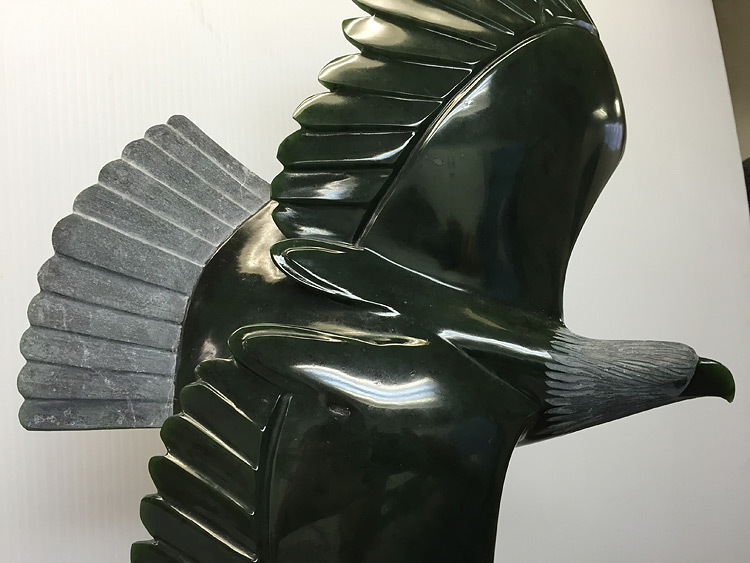 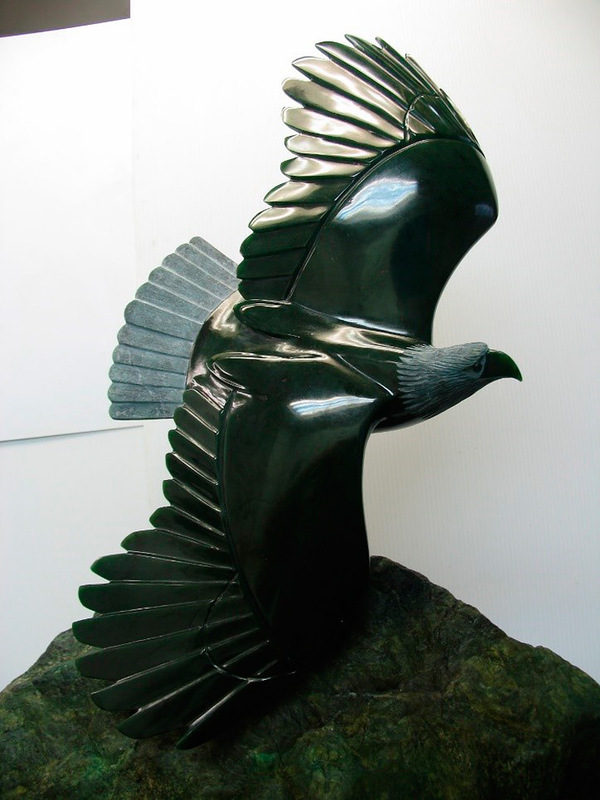 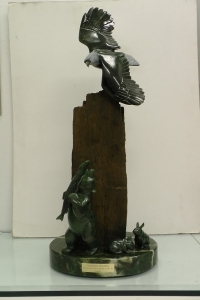 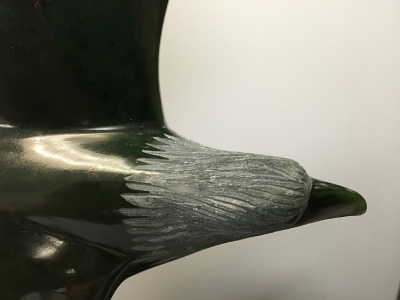 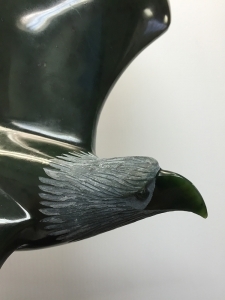 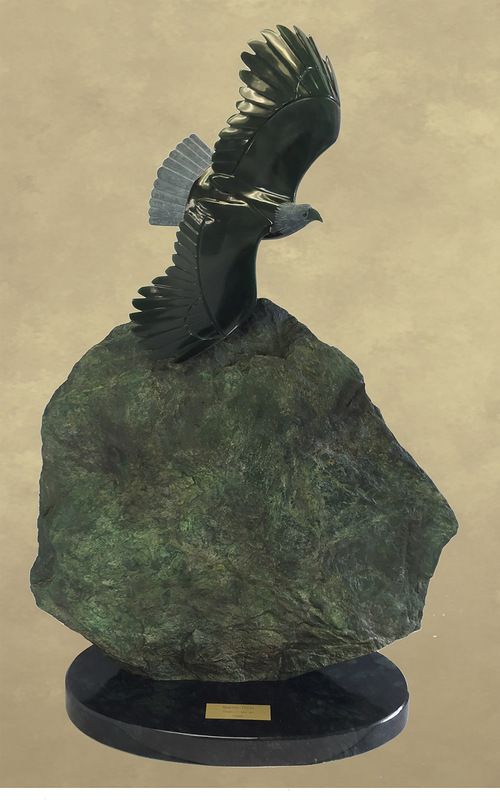 This sculpture shows the speed and power of an eagle in flight, through mountains and valleys, with no boundaries in sight.